This is a well-written article and unique post which talks about how Artificial Intelligence will take over humans. 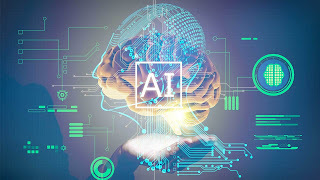 Artificial intelligence is practically changing the world in all aspect and it shows that Ai will be able to do a more advanced task than humans. Artificial intelligence is faster, easier and quicker to learn. There is an example of Sophie the robot which is an Ai and it behaves like a human a bit. I view that as weird dou. Joke apart, Ai works in a way that they learn by observing and from past mistakes. Although made by man, they are likely doing jobs perfect than us. A group of experts also predicted that AI will outperform humans in the next 10 years in tasks such as translating languages (by 2024), writing high school essays (by 2026), and driving trucks (by 2027). There are other tasks AI might take time to understand, but they won't easily take over humans working in retail until 2031 ( Probably). Doctor work will also be later. Predicted 2053. 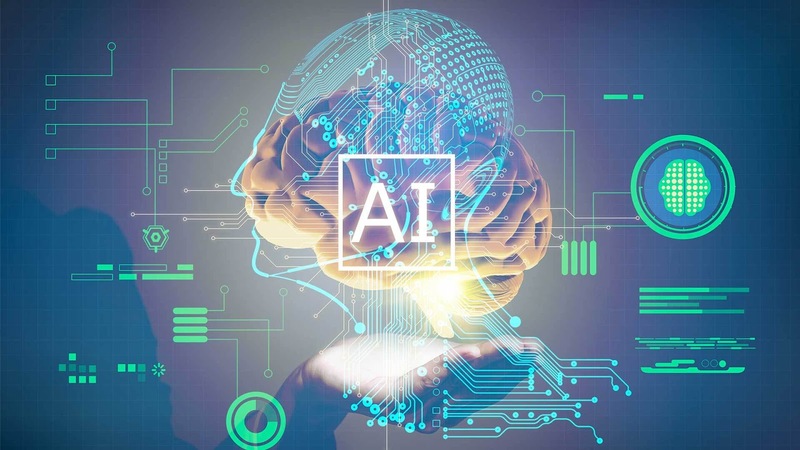 There are many places Ai Artificial intelligence works best on. Google in creating an AI capable of beating humans and even the Google search engine is an AI. 2. researchers from Asia expect it in just 30 years.